Make lasting memories at Where The Creeks Meet! A private venue located just 20 minutes from the beautiful Lake of the Ozarks. This venue provides the perfect setting for your most special occasions. 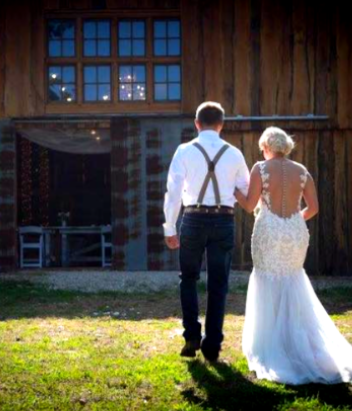 * This stunning venue is conveniently located 10 miles off Hwy 54 near Montreal, MO. * 5,700 sq. ft. rough sawed timber barn with 24 foot vaulted ceilings. * Perfect combination of chandeliers and rustic barn fixtures to illuminate the interior.